At Clogau we offer a wide selection of different earring types. We have hoop earrings, stud earrings, dangle earrings, drop earrings, heart earrings, fashion earrings, earrings in white gold, earrings in rose gold, earrings in silver, plus many earrings with diamonds and precious stones. 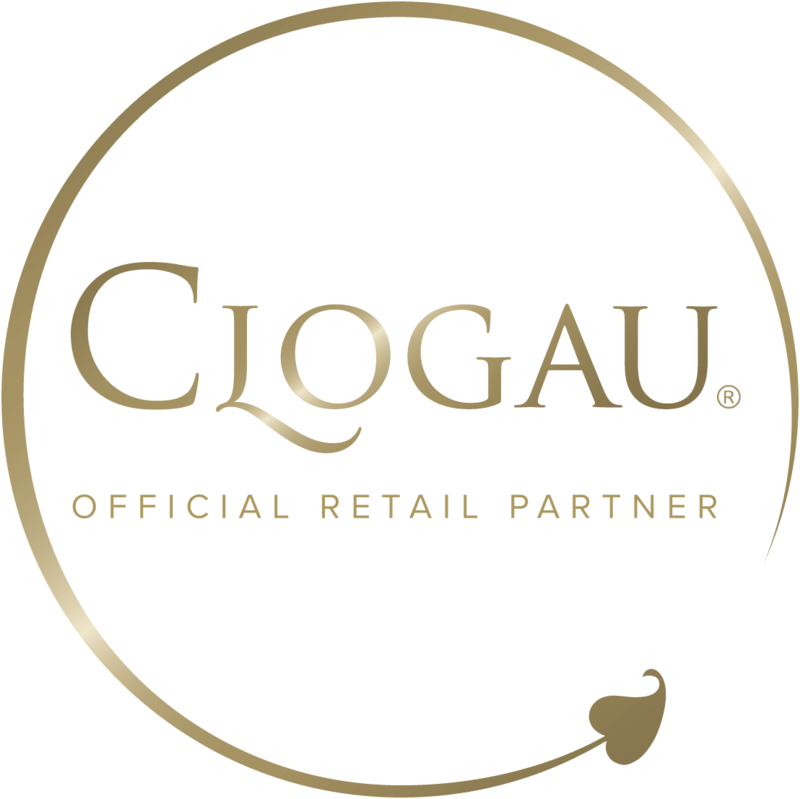 If you are looking for exceptionally high quality earrings that have been handcrafted to the highest standard, then Clogau should be your preferred destination. Inspired by ancient tales of Welsh fairies, the sterling silver Fairy earrings are intricately handcrafted and made to match the Fairy pendant. With a wide selection of different styles using a variety of materials, earrings can be some of the most beautiful forms of jewellery available. At Clogau we’re passionate about designing and producing earrings that look exquisite, using the best materials available. Using stunning, yellow, rose and white gold, all of which contains rare Welsh gold taken from the Clogau St. David Mine, our collection of earrings is stunning and quintessentially Clogau. We also incorporate other eye-catching materials such as pearls and diamonds to make our earrings all the more beautiful. Earrings are one of the most diverse forms of jewellery available, giving you the option of wearing them on a daily basis or keeping them for special occasions. Another aspect of earrings that makes them so special is the variety available. Whether you want something eye-catching that sparkles or something subtle and refined, Clogau’s selection of earrings has something to suit every taste. As with all Clogau jewellery, our range of earrings takes inspiration from a wide variety of sources. Whether it’s the richness of Welsh culture, the beauty of its landscape, or our unique connection to royalty, all of Clogau’s earrings have a distinct and special story to tell. What makes Clogau’s selection of earrings even more unique is that each one contains Welsh gold taken from the Clogau St. David gold mine in beautiful Snowdonia. Whether you prefer rose, yellow or white gold, you can be sure that each pair of Clogau earrings contains Welsh gold, favoured by the Royal family since 1911.